Our company have been working on custom-made display design and production for more than ten years. 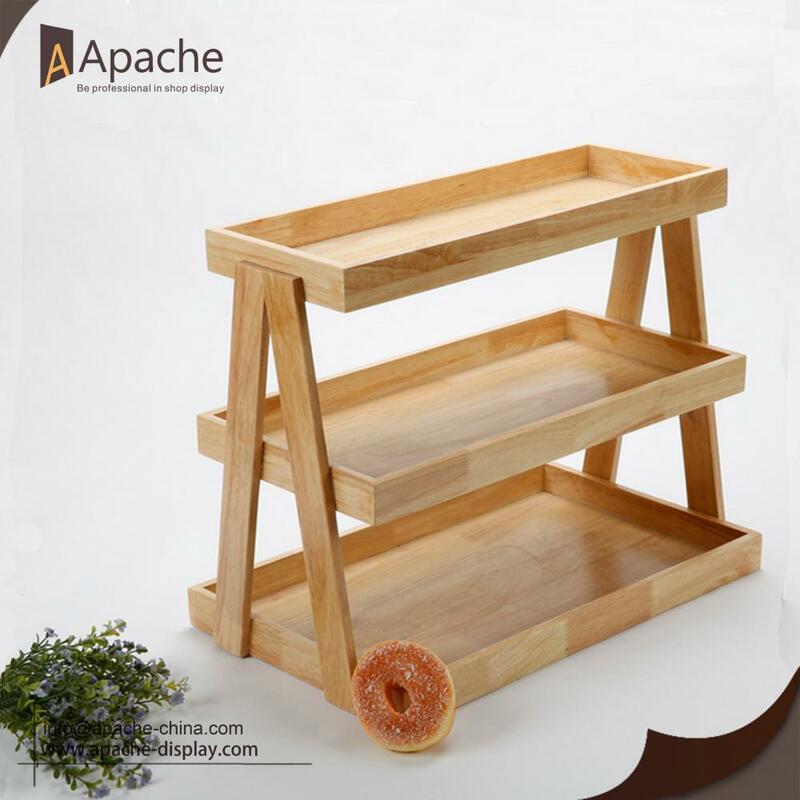 This wooden cake and bread Counter Display is appropriate for supermarket, retail stores and convenience stores. If you have other requirement of this product,we can also design for you. We try our best for the customer satisfaction, our team has strong experience in display structure design and surface treatment chosen can provide professional advice to customer. 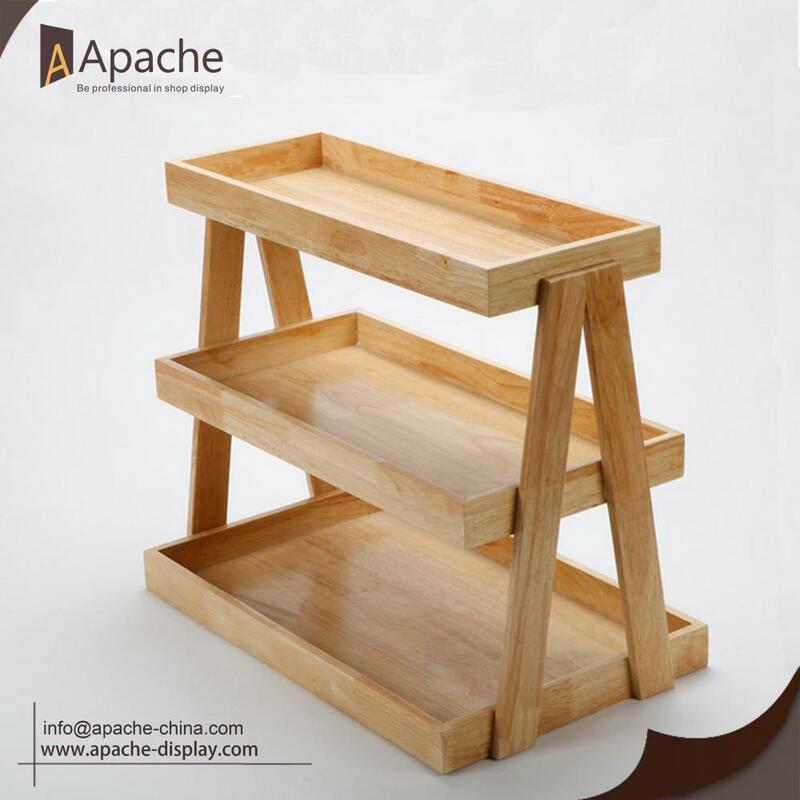 Looking for ideal Wooden Counter Display Manufacturer & supplier ? We have a wide selection at great prices to help you get creative. All the Counter Display for Cake are quality guaranteed. 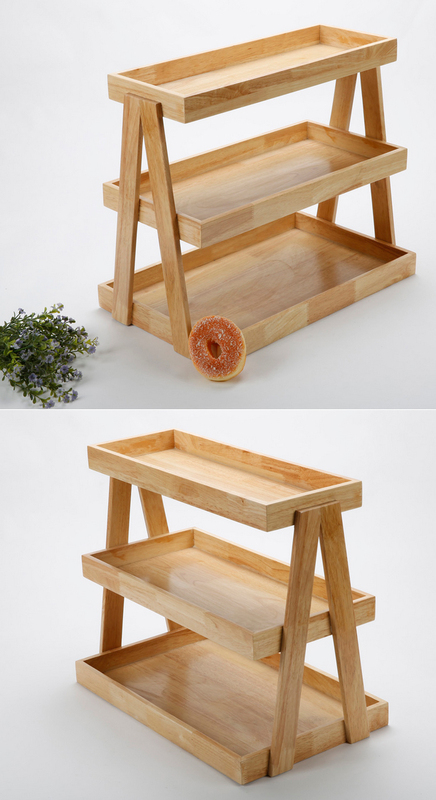 We are China Origin Factory of Bread Store Furniture. If you have any question, please feel free to contact us.